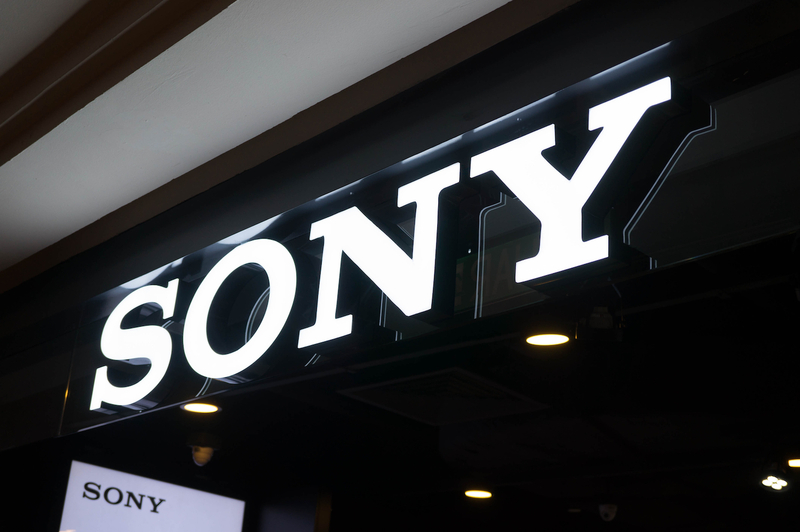 A new patent filing from Sony highlights how the Japanese tech conglomerate may be using blockchain as part of an education platform. In August, Sony announced that it was working with IBM to build a suite of educational services, which would use the tech in part to secure student records and form part of a system for sharing that data between agreed-upon parties. The application from Sony, published last week by the U.S. Patent and Trademark Office (USPTO), points to how that might work in practice. For example, “nodes” on the education network could be run by teachers, students or other parties that might need access to those records. It refers to how “educational experiences” would be cemented on the chain after being signed by the relevant users. The filing, entitled “Electronic Apparatus, Method for Electronic Apparatus and Information Processing System,” hints at other possible uses for the tech as well, including for connecting vehicles across a common network. That “Internet of Vehicle” network would, as envisioned, enable cars to report road conditions to one another, according to the application’s authors.